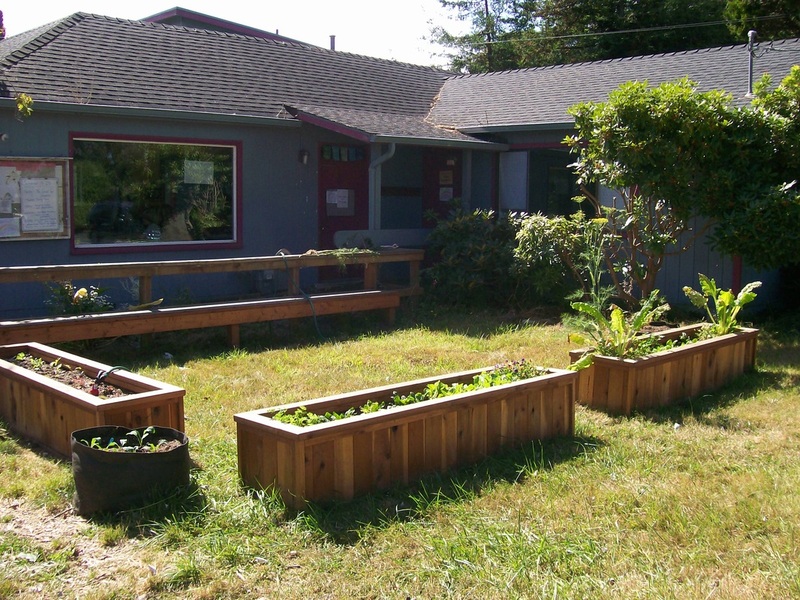 Trillium Charter School is a public K-5 elementary school in Arcata, CA. Our mission is to nurture community values within a diverse curriculum. We offer small group and individualized core academic instruction balanced with strong school wide environmental science and art education. We offer before and after school care for working families and participate in the national school lunch program, including free or reduced meals for eligible students. Our school consists of three combination classes with credentialed teachers and part-time paraprofessionals in each class. We are proud to maintain a very low staff to student ratio for core academics. Contact us at (707) 822-4721 to schedule a visit.